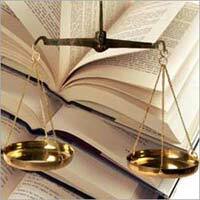 Bhavyata Estate is a reliable Property Legal Adviser heading from Surat, Gujarat. We are involved in offering services such as Property Documentation and Property Law Services to the clients. Our main area of operation lies at Surat.We have well-experienced and knowledgeable team of lawyers that understands the complicated deals related to property and other realty areas. We bring out the best legal solution for the client and make sure they do not get into any kind of trouble in the future. Owing to our expertise in the domain, we provide consultation that is accurate and reliable. Being a trusted Property Legal Adviser, we charge reasonably for our services.